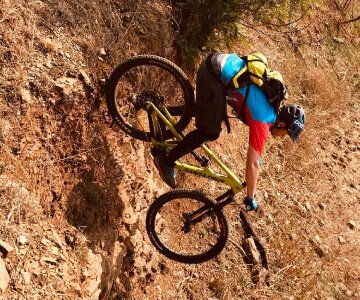 At Mastering MTB Skills we are passionate mountain bikers and professionally trained skills instructors who coach all levels of riders from beginners who want to be introduced to the sport to more advanced riders who want to push past their skill plateau. We strive to build a community of mountain bikers that are filled with confidence, masters of skill and have a deeper understanding of mountain biking. 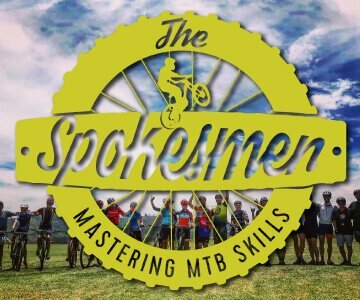 We offer ladies specific courses through Ride Like A Girl and men’s focused courses through The Spokesmen MTB Skills. 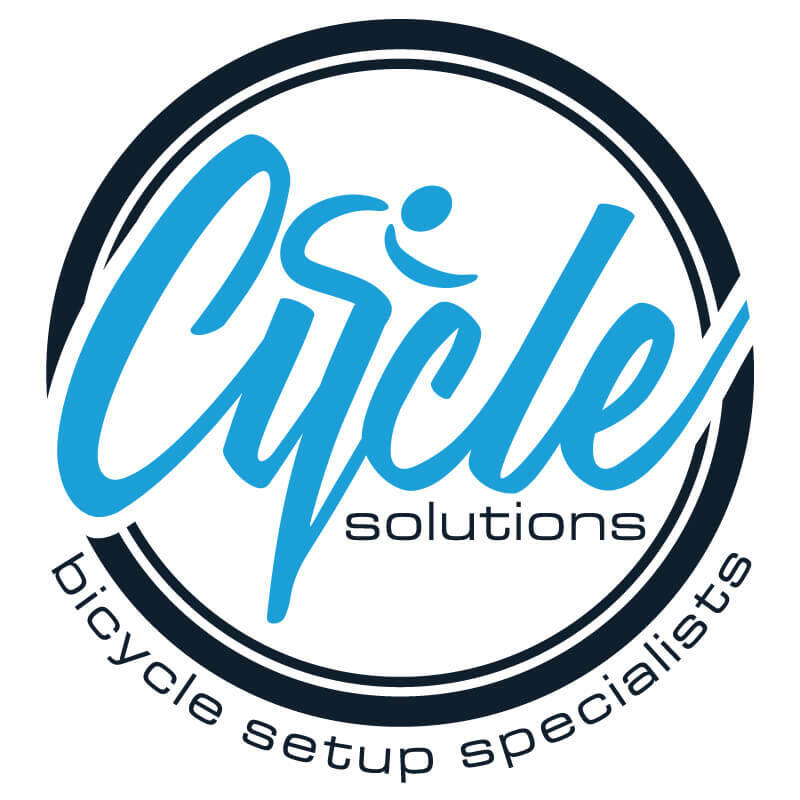 Both of which offer fun, safe and professional progression sessions on your bike. With our deep and comprehensive understanding of how to help you become the best mountain biker you can be, we would love to invite you to join us on our Group and Private MTB Skills Training programs as well as our Guided Rides. 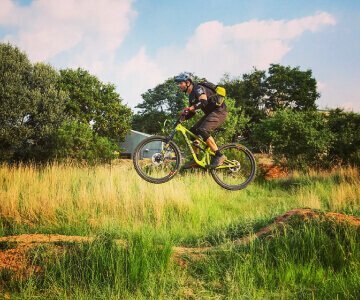 All our coaches at Mastering MTB Skills are Professional BICP Certified Instructors (Bike Instructor Certification Program) with awesome personalities of rad enthusiasm that guarantee a fun, safe progression session on your bike. We believe there are aspects to coaching that go beyond certification and that’s being able to read and understand each individual. Our coaches understand that every person comes with their own fears and perspectives and they know how to treat each individual in a thoughtful way. Additionally as a coaches, keeping riders safe and helping each individual push through their limits is challenging and a very important part of our job. Our coaches have the experience in helping riders develop their skills and at the same time knowing when and how far to push each individual. We always bare in mind that it’s hard for someone to break through their fear or skill plateau. But if you can get them through that point then you have won as a coach and that’s why we love what we do. The best feeling for us is when we see a client have that ‘ah-ha’ moment and bike and body start becoming one – that is the magic moment for both coach and student. I started mountain biking in 2016 and just like any newbie on the bike I was scared and not very good at it. I would get so nervous, fall a lot and get discouraged. Coming from an athletic background being strong, fit and competitive I very quickly realised I had zero technical skills and would beat myself up physically from falling so much and mentally on almost every ride. 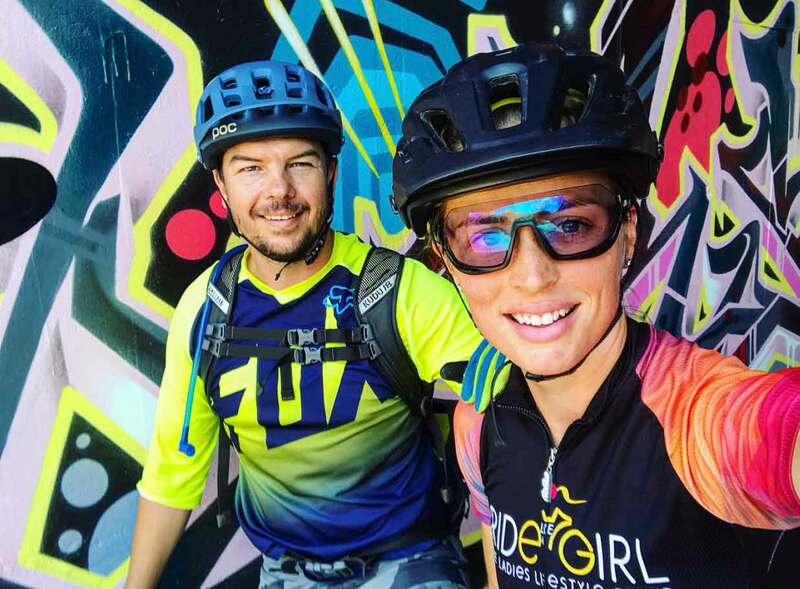 I started out riding with my husband who is quite an avid rider and it was really challenging to try and keep up with him, but I was determined – if he can do it so can I. That same year I decided to take on some Ladies Skills Lessons – that believe it or not was run by my husband himself. Owning a bike shop he often got ladies asking him to assist them with their MTB Skills (it must have been that kind smile and patient heart ). These Skills Lessons completely changed my riding and my mindset – even though it was really hard learning from my husband but that taught me a new life skill too – if you just listen and observe you can learn so much. I gained an understanding of the fundamentals and slowly began to build my confidence on the bike. I would spend hours practicing my skills (just on the grass) and was determined to master them and then would get really excited to take my skills to the trails. I started to really love being on my mountain bike and all I wanted to do was ride and get better at it each time and so I did. As my riding progressed and I got more confident on my bike, I realised that there was a need for a teaching environment that supports women in a safe, fun and encouraging way. So I decided to take my passion and share it with other girls. In 2017, my husband and I went over to the USA to become certified to start coaching. 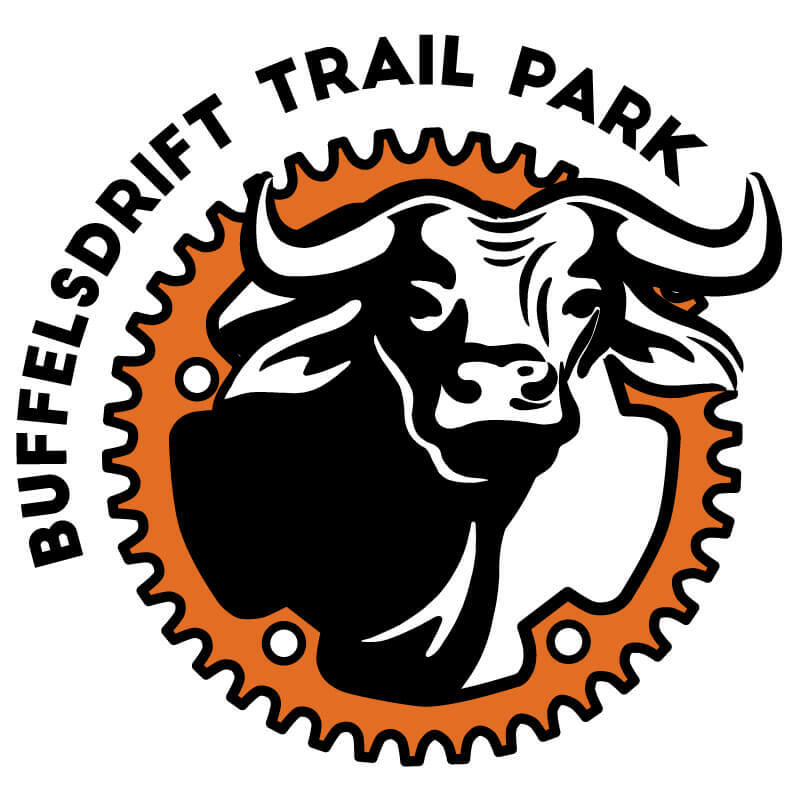 We got our certifications through the Bike Instructor Certification Program (BICP) which is recognised as the global leader in MTB Skills Instruction. 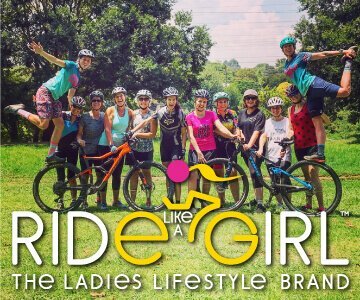 After spending some time riding in the USA and getting my certification I came back to South Africa and dived right into Ride Like A Girl and it’s been such a blessing to look back now and see how much we’ve grown and how many women we’ve empowered through Mountain Biking. I love what I do. Truly. This is my dream job. I run my own business and I make a living by riding my bike and I get to share a sport that can change and enhance others’ lives. I love that I can inspire women through mountain biking and show them that they can be better riders. Mountain Biking is an intimidating sport and through Ride Like A Girl we have found a way to help women overcome this fear by learning to believe in themselves and their abilities by understanding the sport on a deeper level. 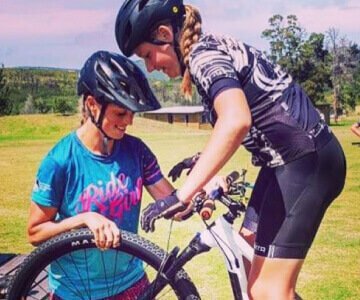 My advice to all the ladies out there who want to experience the joy of mountain biking – don’t be afraid to be the “newbie” or beginner. We have all been there once. I didn’t just wake up one day and start hitting big drops and jumps on my bike, there was a progression. My few years on the mountain bike is also testament to how your riding can progress quickly if you take the time to learn and then ride your bike a lot and most importantly practice your skills! Reach out with an open mind and ride with other women who have experience. I truly believe that if you ride with people who are better than you, it will help you become a better rider. Let go of thoughts of what others will think of you – if you can’t ride certain features or if you walk your bike, it’s all part of the progression not perfection; and progression only happens when we practice and challenge ourselves to push past our fears. You can achieve anything you put your mind to. Don’t give up! After completing a BSC (Entomology and Zoology) at Rhodes University in 2008, I decided that an office or laboratory is not for me and took off into the wide world. I have always loved being outdoors and adventure sports is in my blood – especially teaching and training people how to enjoy and get better at it. I went on to become a PADI staff Instructor (Professional Association of Diving Instructors) as well as an RYA yachtmaster instructor. I have travelled the world training people to dive, sail, fly-fish and mountain bike and have lived and worked in Antarctica, the Mediterranean, England, the British Virgin Islands/ Caribbean, USA, Mozambique and South Africa. I became more seriously involved in mountain biking in 2015 after I returned to South Africa and started working at and became a partner in TRIBE multisports in Bryanston. Initially I just enjoyed riding my mountain bike but soon many of our customers started asking if we could help them with mountain biking skills training. It was out of this that Ride Like a Girl and The Spokesmen MTB Skills were eventually born. In the beginning our skills clinics were quite basic and based on experience and instinct only. Soon, however, we realized that we needed to become a lot more professional about it. 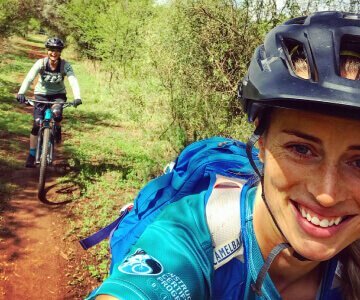 My wife Victoria was instrumental in this realization when she pointed out that the mountain biking scene in South Africa was very clubby and oriented towards the bros, which made it very intimidating and inaccessible to most normal people and, especially, women. Most available training was offered by people who were great at riding but did not necessarily pay much attention to how people learn and overcome their fears. 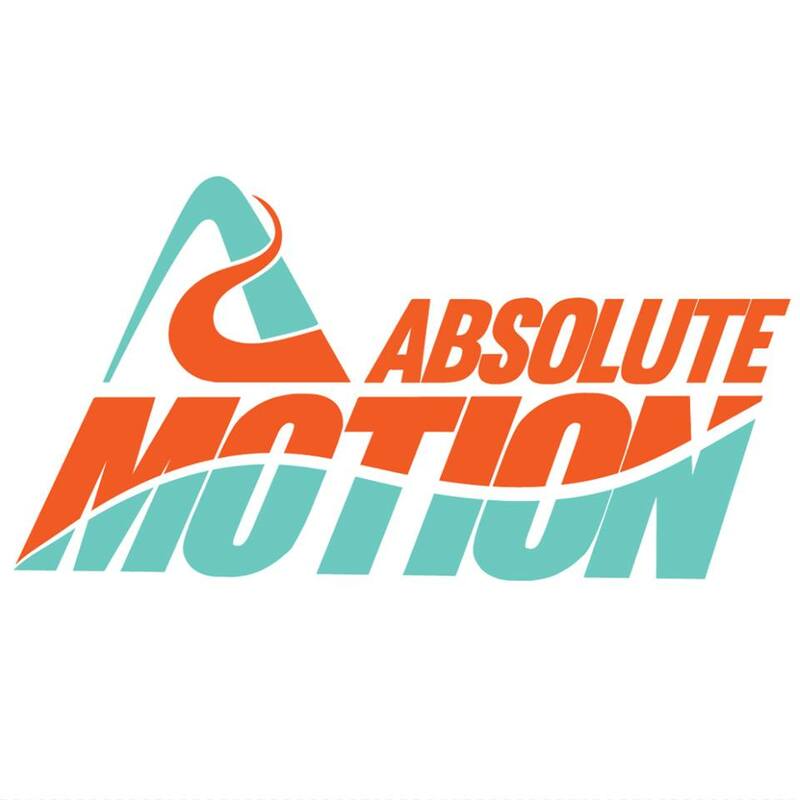 We needed to do something different, to make the sport less intimidating and more accessible to a wider universe of people who wanted to ride but did not know how and where to start. After doing a lot of research on mountain biking instruction around the world, we decided to visit the BICP in the USA, to have a closer look at their program. We were very impressed with their “progression approach” and the professional and systematic nature of their curriculum. In 2017 we enrolled in the Professional BICP Certified Mountain Bike Instructor Trainer Programme and completed their Level 1 Certification in Pennsylvania in the USA. We returned to Massachusetts and Vermont in the USA in 2018 to do Levels 2 and 3 Certifications. 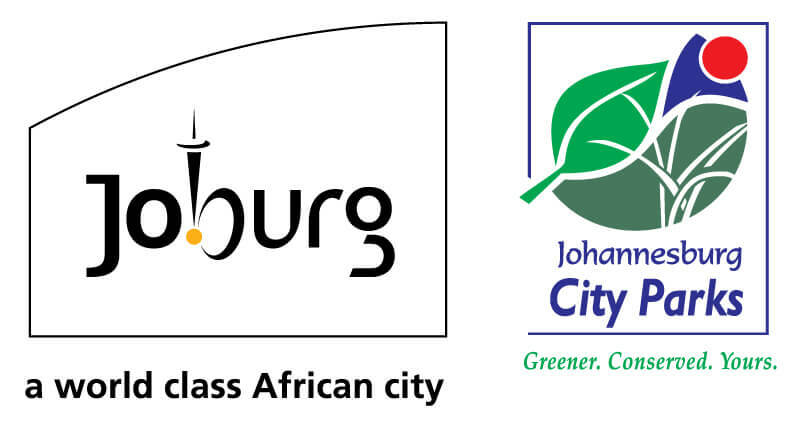 In the beginning of 2019, we also became the official representatives for the BICP in Africa and now own and run BICP–Africa, which aims to expand the BICP’s International Standard for Mountain Bike Instruction through-out Africa by training more instructors in the BICP methodology and approach. Since aligning our work at Ride Like a Girl and The Spokesmen with the BICP curriculum and “progression approach”, we have gone from strength to strength and helped literally hundreds of new and experienced riders through-out South Africa to get a better grip on their riding. Learning how to recognize your fears and limitations, and then how to manage and control them through the mastery of a series of simple and easy to learn basic skills, is one of the most empowering experiences. Helping people through this process and seeing them succeed not only gives me professional satisfaction but gives me the extreme jollies. I like teaching and love to see people get it. And everybody can. Literally everybody! Mastering MTB Skills helps you have fun while mountain biking. Join us for a good time.